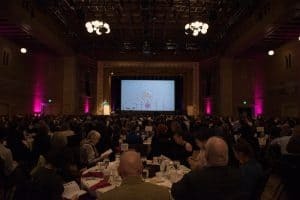 On March 1, 2018, RACC gathered art & culture makers and shakers from the Portland Metro Region to honor the most innovative, creative, and productive. The honorees are listed below, but first, let’s say thank you to some of the regions biggest supporters. 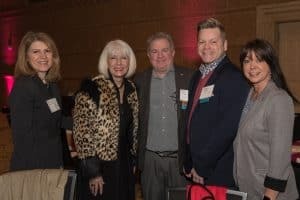 We want to give special thanks to Kregg Arntson of PGE for chairing Work for Art’s 2016-17 Campaign. Kevin Cavenaugh, Guerrilla Development Co.
his creativity with the world. Chicago-born Oregon-based artist MOsley WOtta (MOWO) is an undeniable talent. A consummate creative, his works have been featured internationally as a speaker, performer, poet, visual artist and educator for more than a decade. MOsley WOtta is a former slam poetry champion for the state of Oregon. He has been featured multiple times as a TEDX speaker and performer. 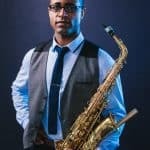 His CV includes Sundance Film Festival, Fiji International Jazz & Blues Festival, MAGIC trade show Las Vegas, Street Con Dubai, Valley Fiesta Australia, PBS Oregon Art Beat. 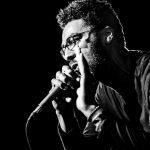 He has shared the stage with the likes of: Ice Cube, Ghostface Killah, Saul Williams, Talib Kweli, Buddy Wakefield, Patricia Smith, TechNine, Blackalicious, Indigo Girls, Toots and the Maytals, Tricky and many more. Recently MOWO traveled to Nauru as a journalist to write for VICE magazine and report on the Refugee camps and condition. 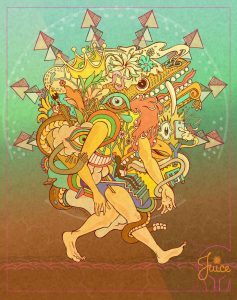 Additionally MOWO is an Art Ambassador with Rise Up International and the United States Embassy in Nauru. This year he will be leading a discussion with author and Pulitzer Prize nominee Laila Lalami for the Oregon Humanities. His latest album Markets Flooded is slated to come out in 2016. 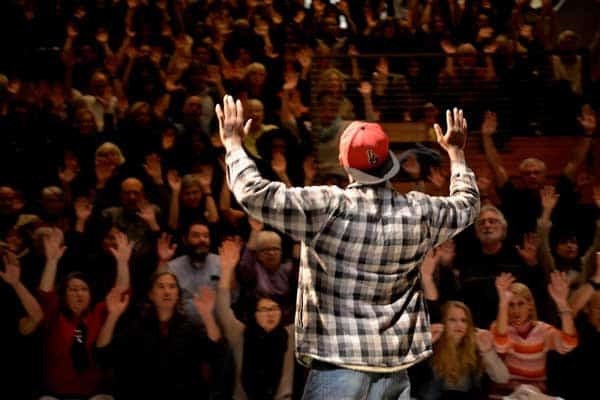 Through deliberate relationship-building with the Portland Police Bureau, the August Wilson Red Door Project is working on expanding the material in its popular Hands Up performances to tell the stories of police. 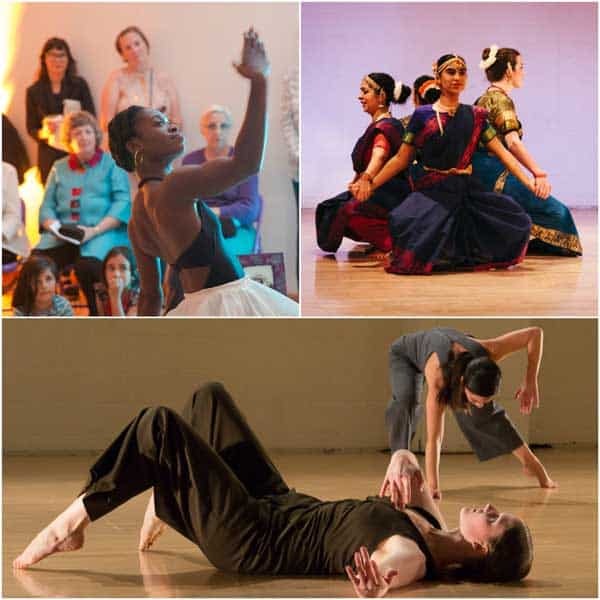 With artistry and sensitivity, AWRDP hopes to continue engaging dialogues as a way forward for disconnected communities. 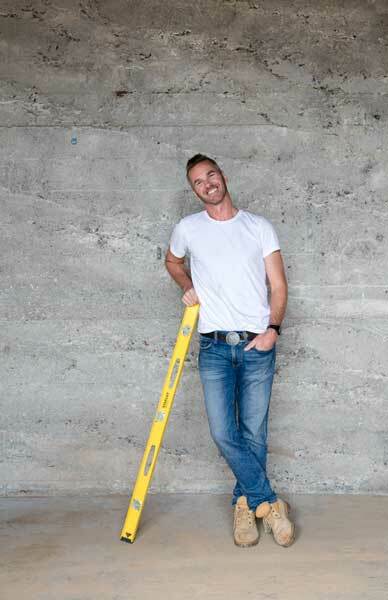 Local developer Kevin Cavenaugh has made a practice of incorporating art into his developmentprojects in a way that thinks beyond the typical rules around development. His most recent project, the Fair-Haired Dumbbell on East Burnside, is an eye-catching testament to his creative influence in Portland’s cityscape. When WYSE Real Estate Advisors moved their headquarters to the Zoomtopia Building, it wasn’t clear if N.E.W. would be able to retain their performance spaces in the building. Not only were they able to retain the spaces, but WYSE worked with N.E.W. to invest in and enhance their spaces, demonstrating the power of partnership. 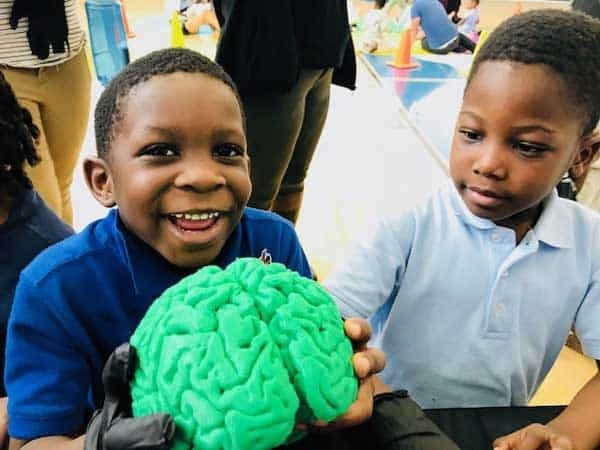 A nonprofit supported by PSU and OHSU, NW Noggin gives children a unique opportunity to learn about neuroscience and the brain using nontraditional, artistic methods that make the information more accessible and impactful. 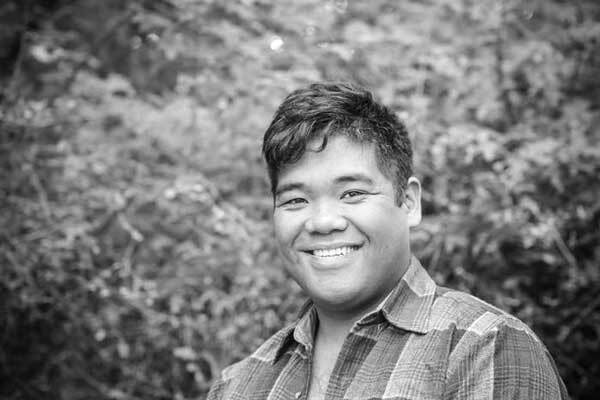 Paul Susi, Interim Artistic Director and Operations Director of Portland Actors Ensemble, is also an educator, activist, arts administrator and performing artist. 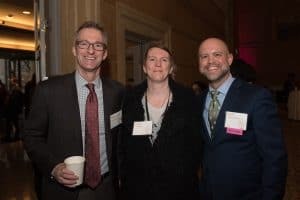 He brings compassionate storytelling to his work as a youth counselor serving homeless, recovering, post-incarcerated and adjudicated populations. Credit: Julana Torres, Duffy Epstein and Akari Anderson in Water by the Spoonful by Quiara Alegría Hudes. November 2017. Photo by David Kinder. Profile Theatre amplifies individual voices whose perspectives broaden our view of the world and deepen our collective compassion. 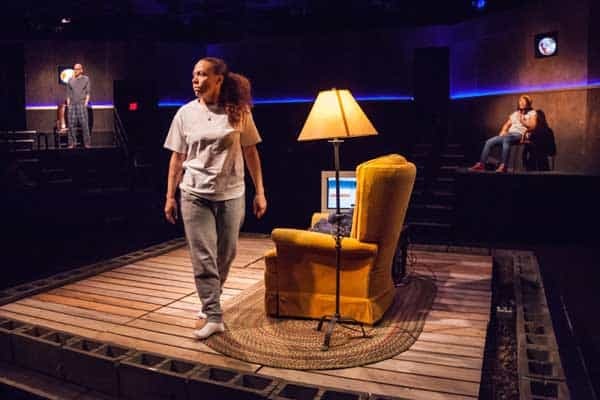 The dramatists profiled at the theatre all have something significant to say, and they cast a light on the desires and demons that drive us to seek a better understanding of who we are, where we’re going and why. 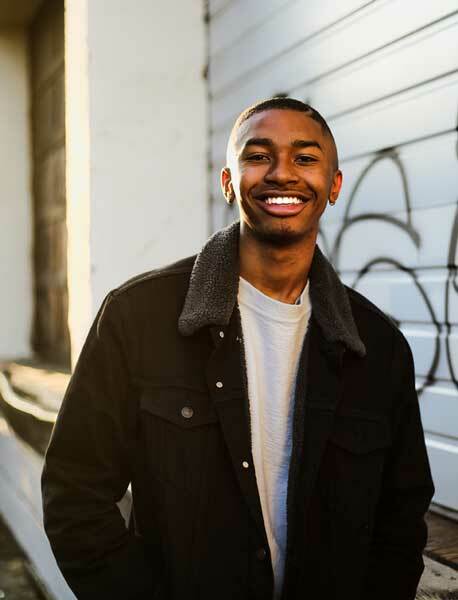 An ambitious, enthusiastic and passionate leader of the future, De La Salle student activist Tyler White is the Youth Outreach Coordinator at THE CENTER and the chief blogger for “I Love This Place PDX.” He has used the platform to tell stories of race and racism, amplifying other voices and perspectives along the way. 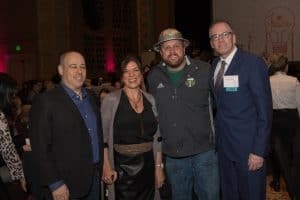 As a champion for community and public art in Hillsboro, Valerie Otani has engaged residents, business owners and the Latino community to thoughtfully curate works of art to represent the region’s identity. 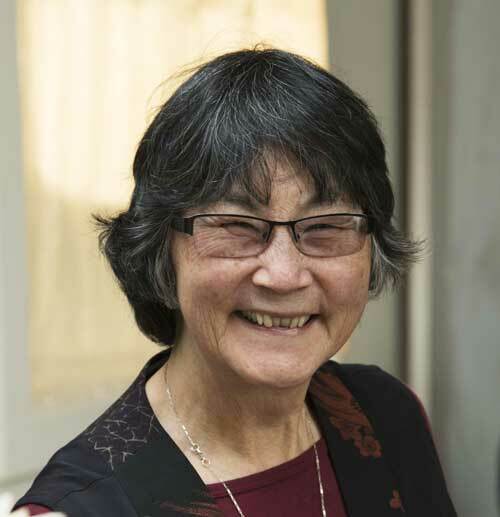 Valerie is committed to creating equal access for all in public art and representation. 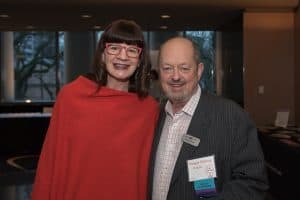 For this year’s YWCA Inspire Luncheon, sponsored by Fred Meyer, YWCA enlisted Imago Theatre to engage and inspire its audience throughout the program. 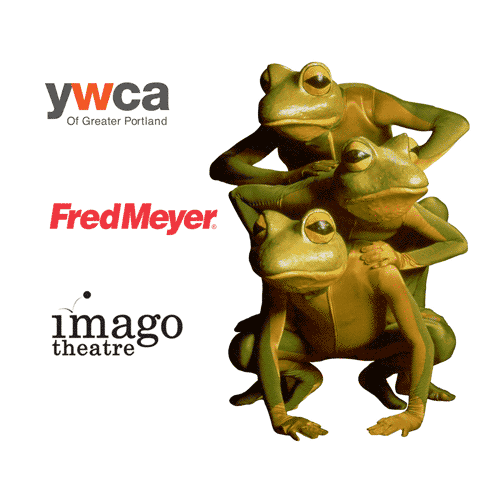 Because of the support of Fred Meyer and the innovative conceptual work by Imago, this year’s event will keep a national speaker’s fee local and invested in arts and culture in our region.